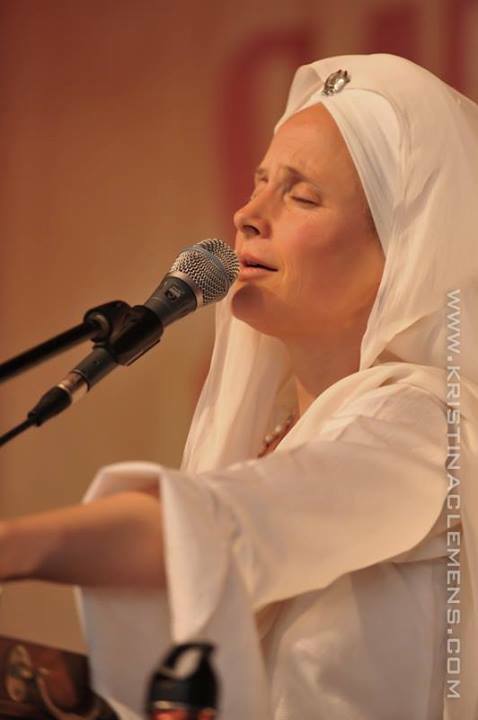 Blake Tedder of the Full Lotus Kirtan Show interviewed Snatam Kaur on June 8, 2010. 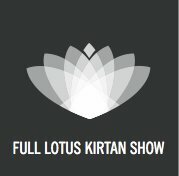 This was Full Lotus Kirtan’s first show in their new studio and was cohosted by HarDarshan Khalsa. 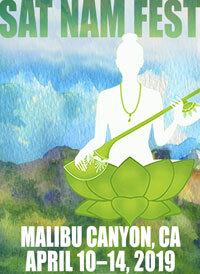 Full Lotus Kirtan is a great show with a very entertaining host, intriguing interviews and beautiful music. 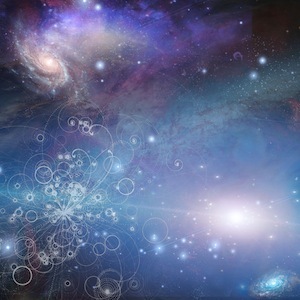 We encourage you to check out their site at http://www.fulllotuskirtan.com and give their facebook page a thumbs up! 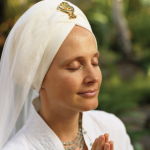 Listen to Blake’s interview with Snatam Kaur now!